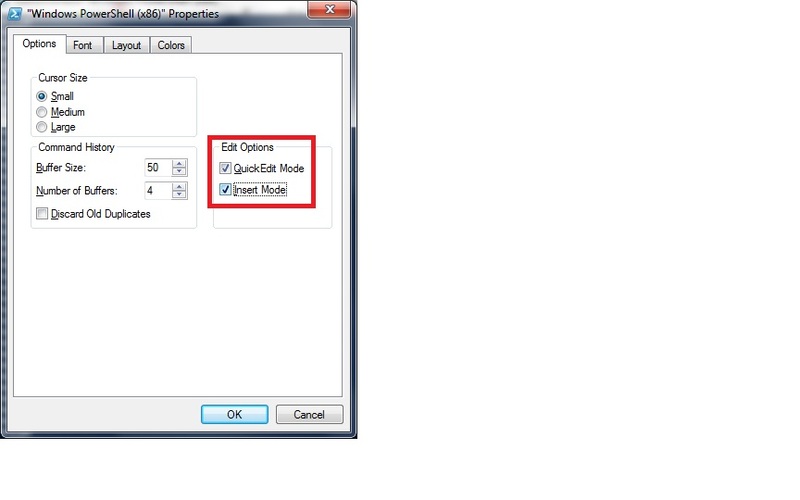 If the QuickEdit Mode and\or Insert options are checked within the console\window properties, and you click within the console, it will pause the output. If those options are not checked, the output can’t be paused by clicking within the console. Next PostNext Golang – What is channel buffer size?